BOSTON, MA, June 6, 2018 – SilverCloud Health Limited, a global provider of evidence-based online mental healthcare solutions for health systems and payers, and Gallagher Student Health & Special Risk, a division of Arthur J. Gallagher & Co., have formed an exclusive partnership to change the way behavioral health is provided for college students, many of whom are suffering from depression, anxiety and other mental health issues. These two leading providers of higher education services have joined forces to deliver SilverCloud’s clinically proven, evidence-based behavioral health content, programs and support to students struggling with mental and behavioral health issues such as depression, stress and anxiety. Major depression is on the rise among 18 to 34 year olds, according to new study showing a 47 percent increase between 2013 and 2016. Globally, the Office for National Statistics found that young people age 16-24 are lonelier than any other age group. Young adults age 18-22 scored the highest loneliness score of 48.3 in a recent study of 20,000 adults, making them the generation feeling most lonely. Already, 26 universities in the United States have signed on to use SilverCloud’s online platform through the Gallagher Student Health partnership, increasing the number of health systems, insurers, and academic institutions using SilverCloud’s program to more than 200. “Mental and behavioral health services is a growing need for the universities and students we serve,” said Peter Finney, president of Gallagher Student Health & Special Risk. SilverCloud’s digital mental health platform enables colleges and universities to provide students with easier and earlier access to mental health care and support, bridging existing gaps in their mental health offerings. The platform provides both self-directed and supporter-assisted care pathways to deliver programs, content and tools to meet the needs of each individual user. SilverCloud tightly integrates its approach with student health centers to ensure that students receive the right care, at the right time, in the right setting, which contributes to an improved experience, lower costs and better outcomes. 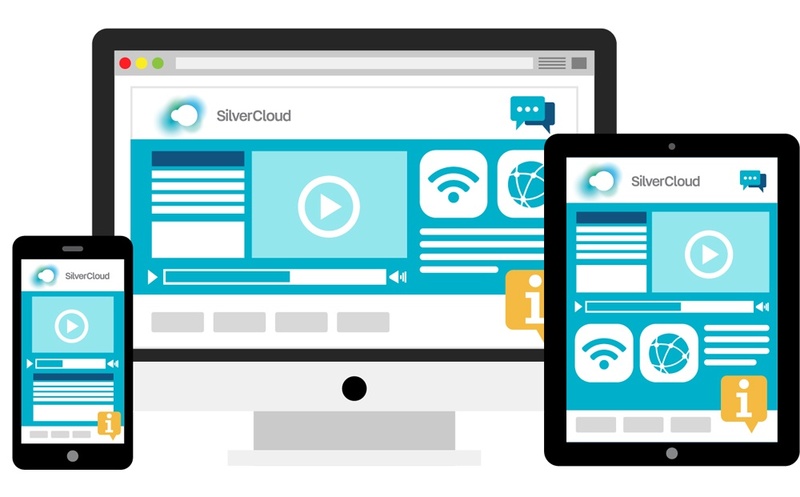 “SilverCloud telehealth programs offer high quality online interventions to meet the needs of individuals and organizations,” said Stefan G. Hofmann, Ph.D., a professor of psychology at Boston University. The SilverCloud platform provides easy access to clinically tested, outcomes-based therapeutic care for students across the care continuum, including hard-to-reach and high-risk populations. Gallagher Student Health & Special Risk is a division of Arthur J. Gallagher & Co., an international insurance brokerage and risk management services firm headquartered in Rolling Meadows, Illinois. The company has operations in 34 countries and offers client-service capabilities in more than 150 countries around the world through a network of correspondent brokers and consultants. For more information visit our website at www.gallagherstudent.com or tweet us @CollegeWellness.